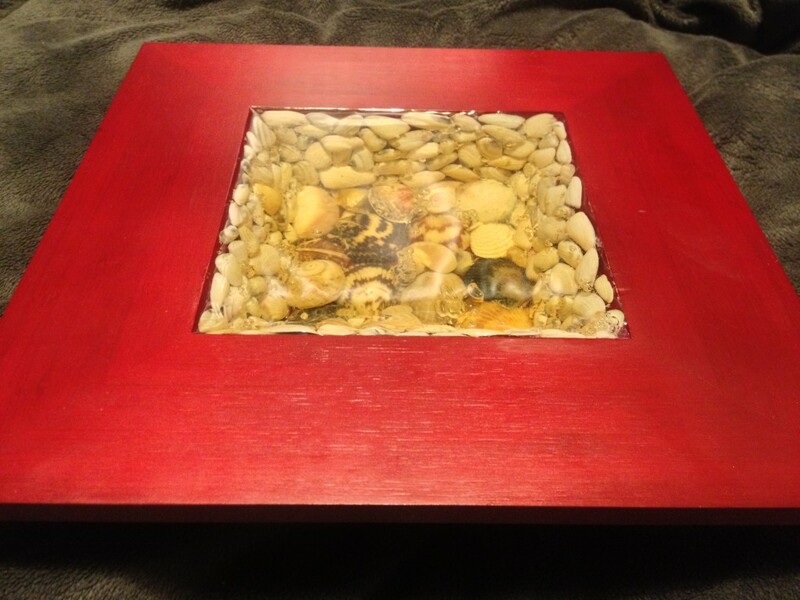 This project was almost a year in the making. 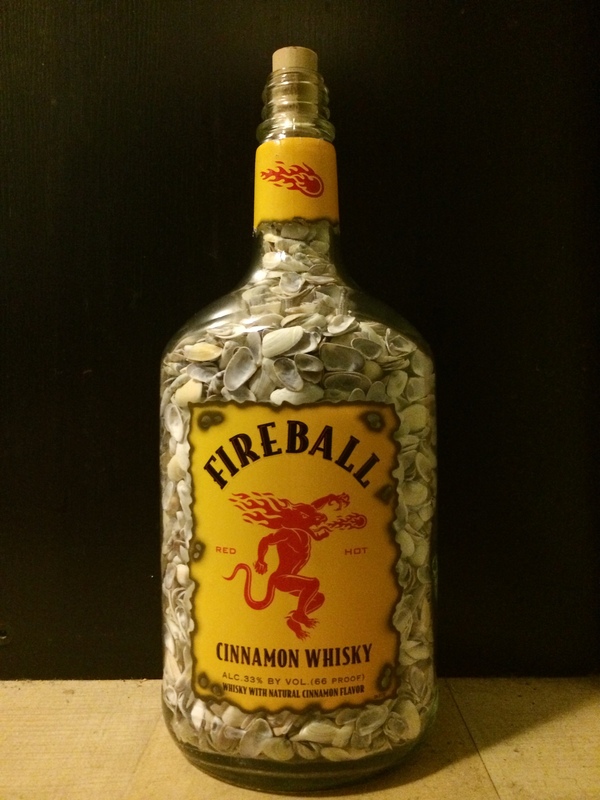 It started with the bottle that I picked up after it was handed around the head table at Josh and Mary Cast’s wedding. I then spent many beach walks collecting the tiny Coquina shells with some help from others. 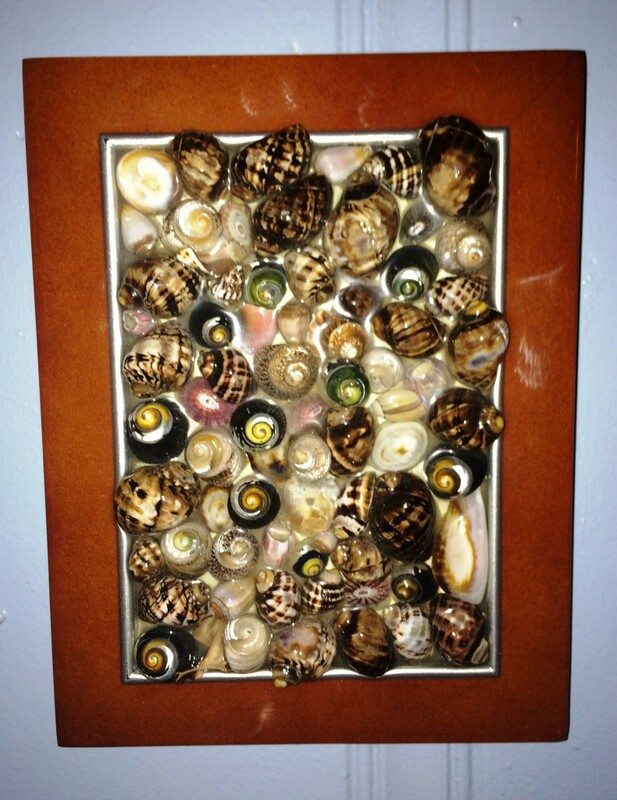 After that I cleaned, counted and re-inserted all the shells back into the bottle. 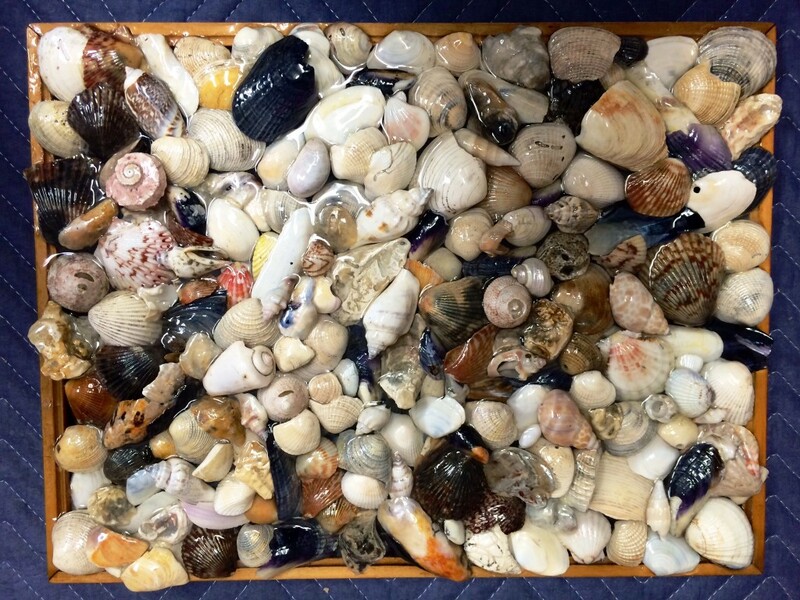 Final tally ….5582 shells and of course it is going to the Cast residence! 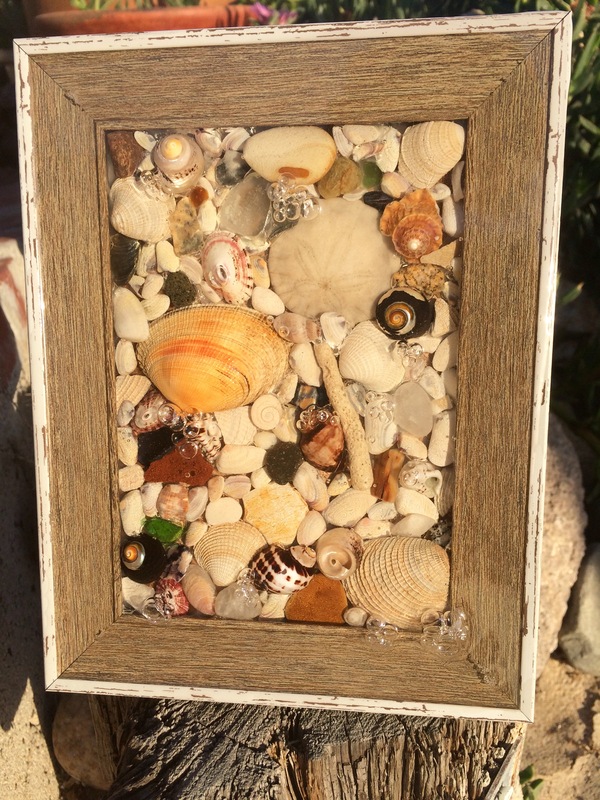 A small piece I made for our neighbors. 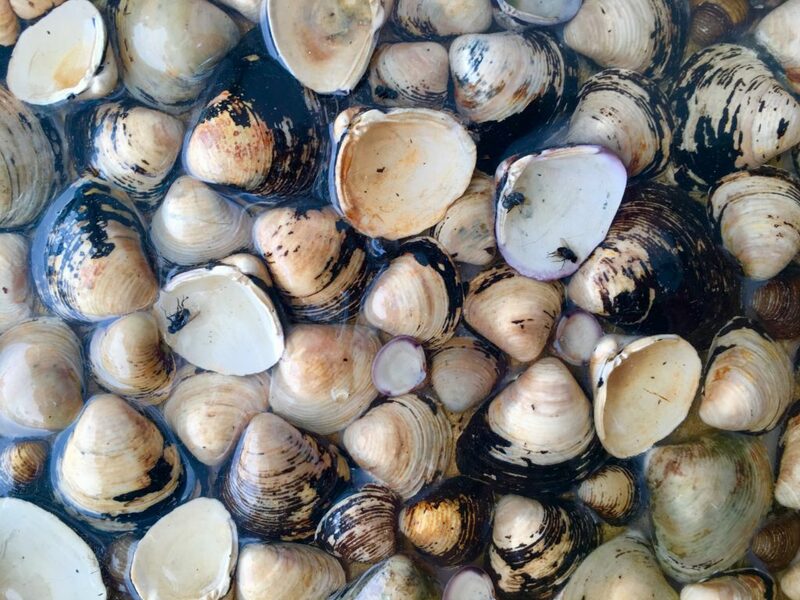 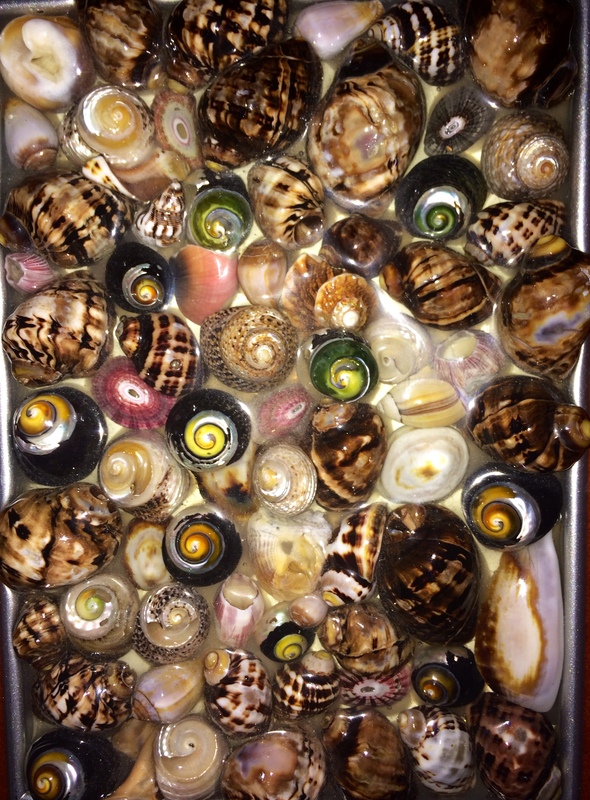 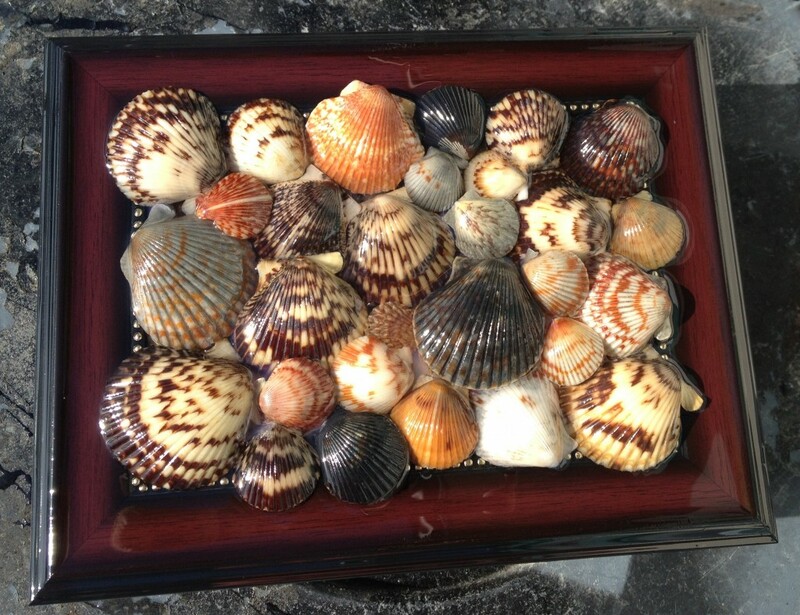 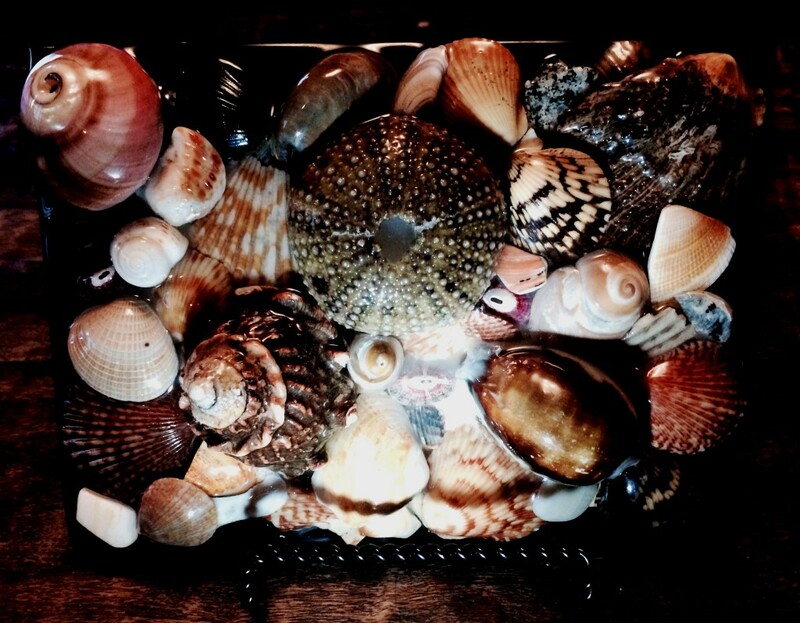 Shells from 56st, Newport Beach. 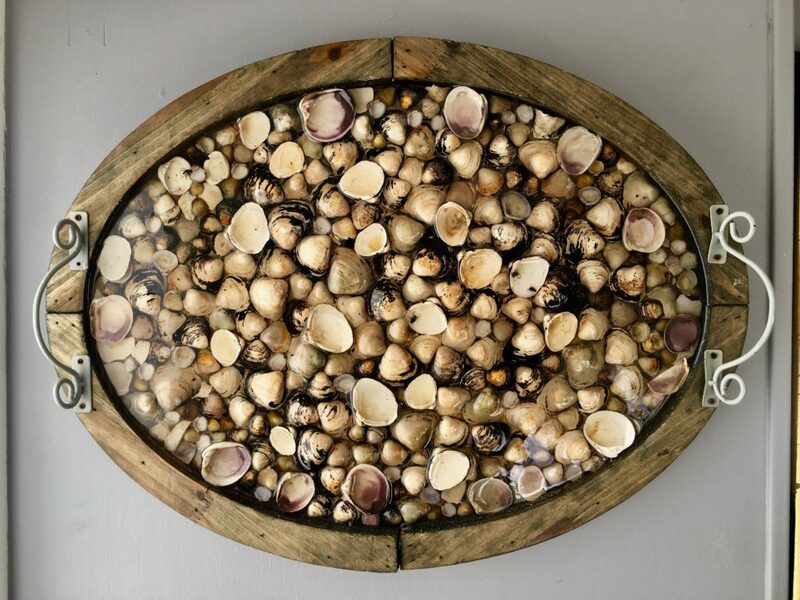 A shell art wedding gift for Mr and Mrs Finch. 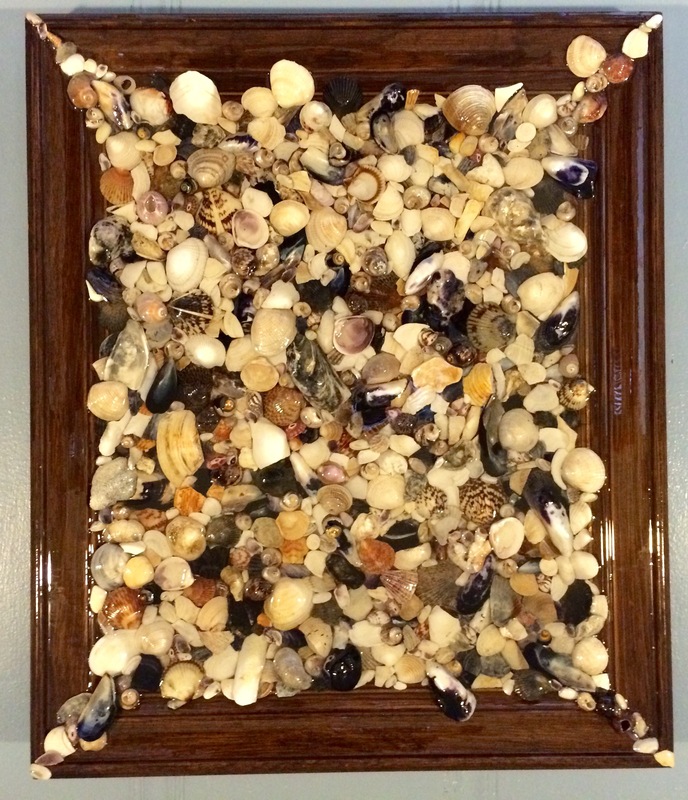 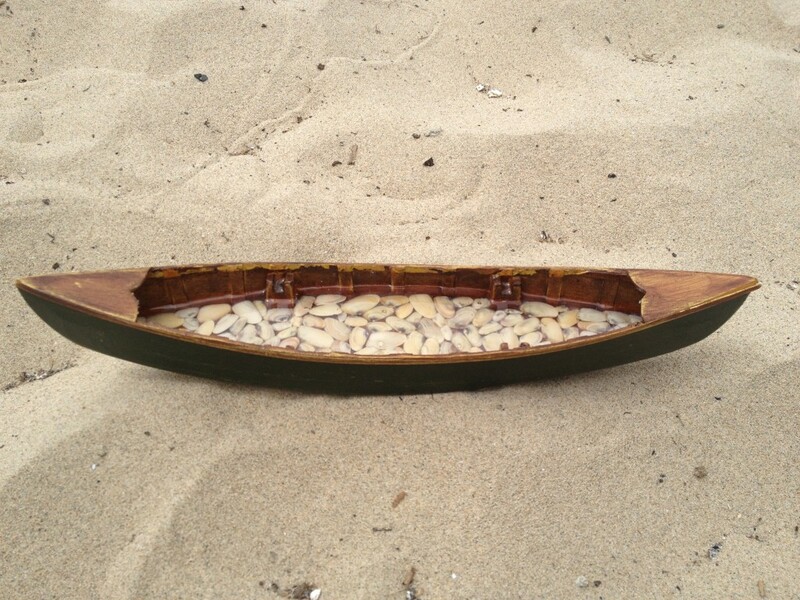 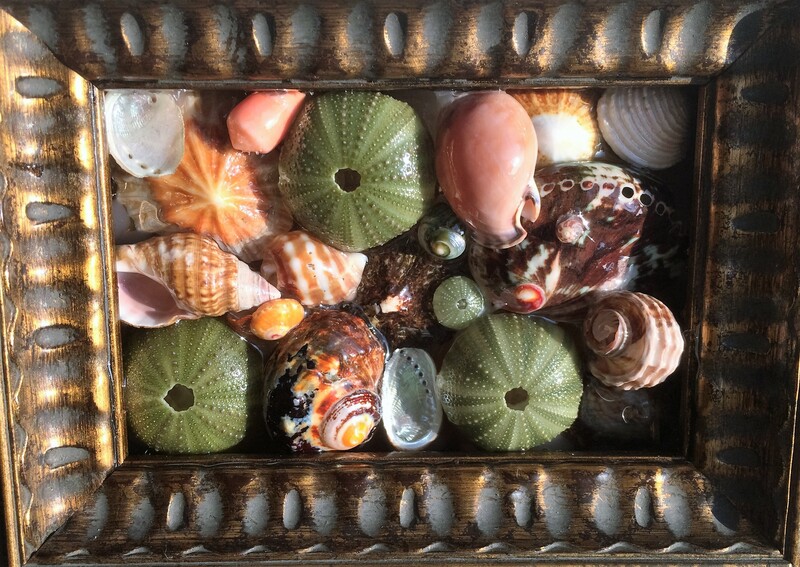 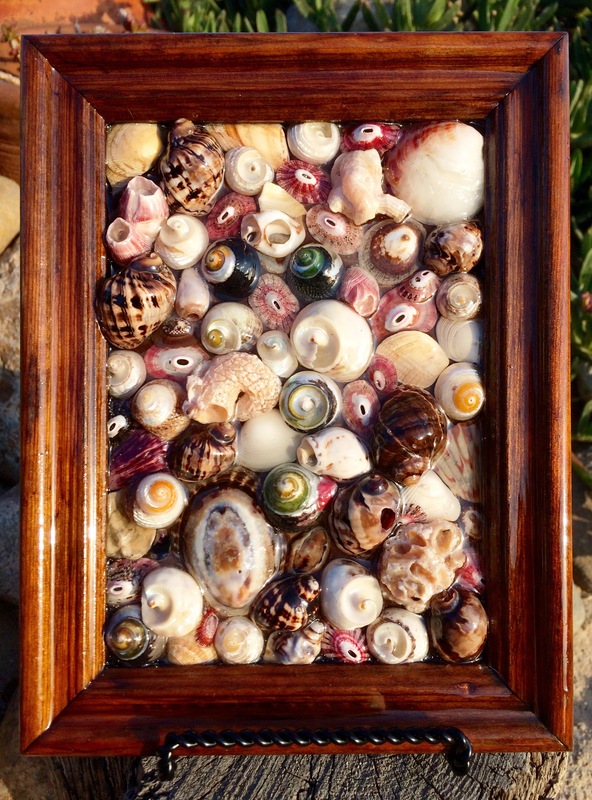 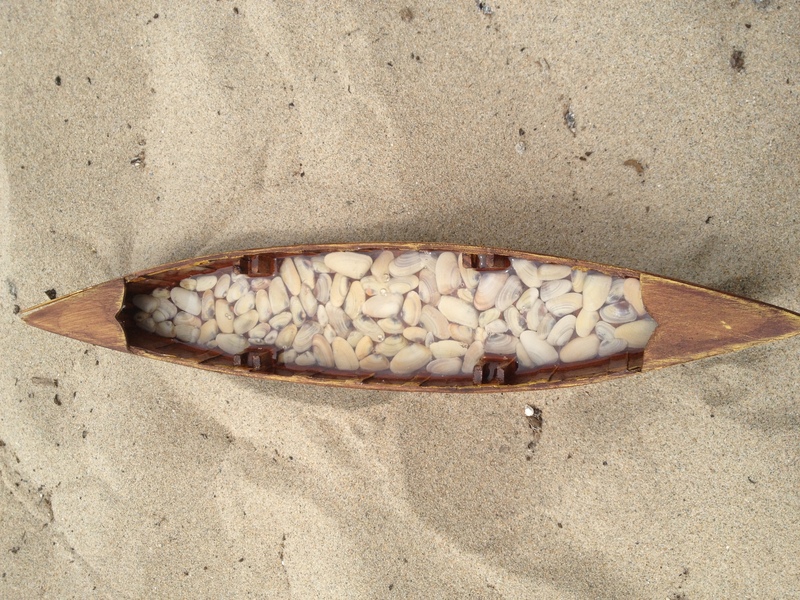 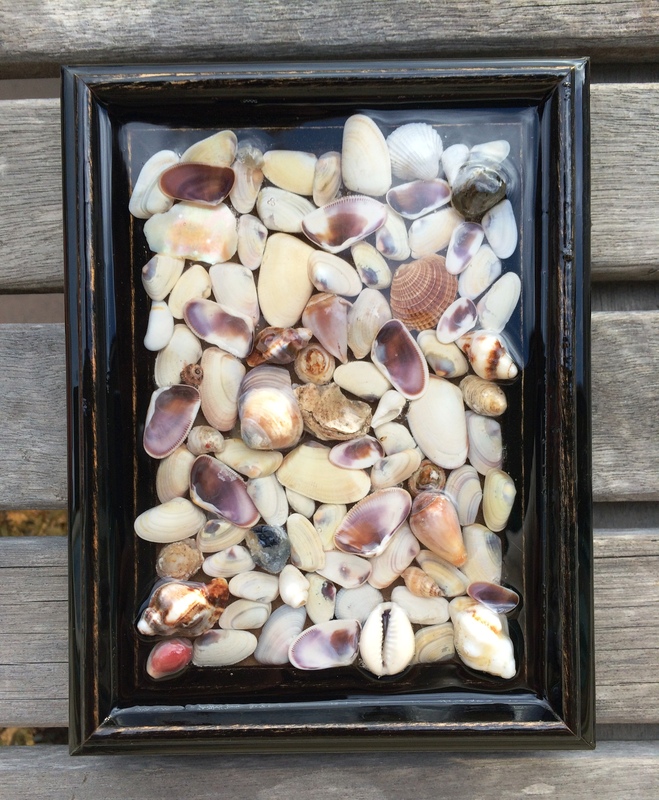 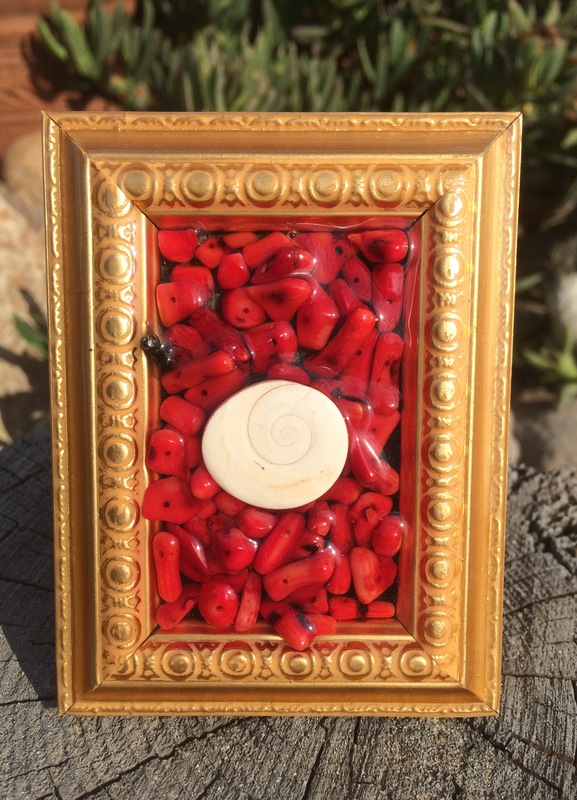 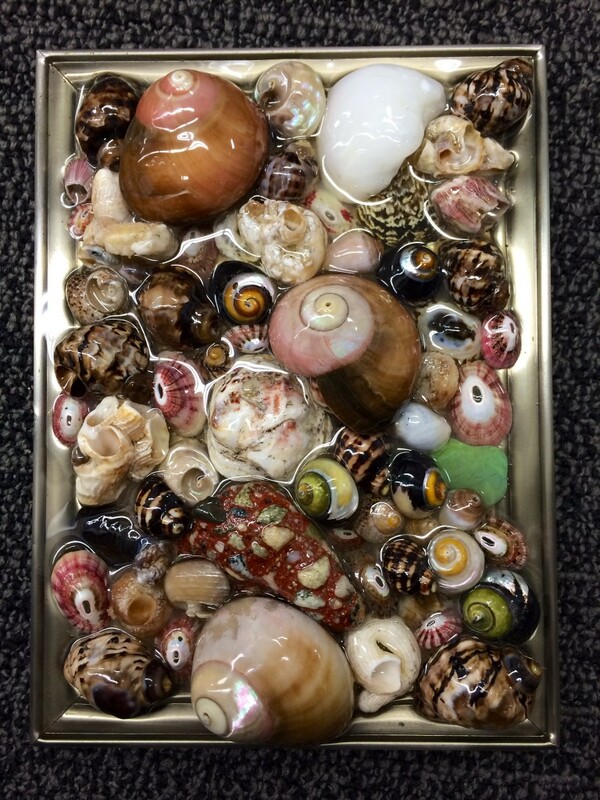 I produced another shell art piece….this one in a small wooden canoe! 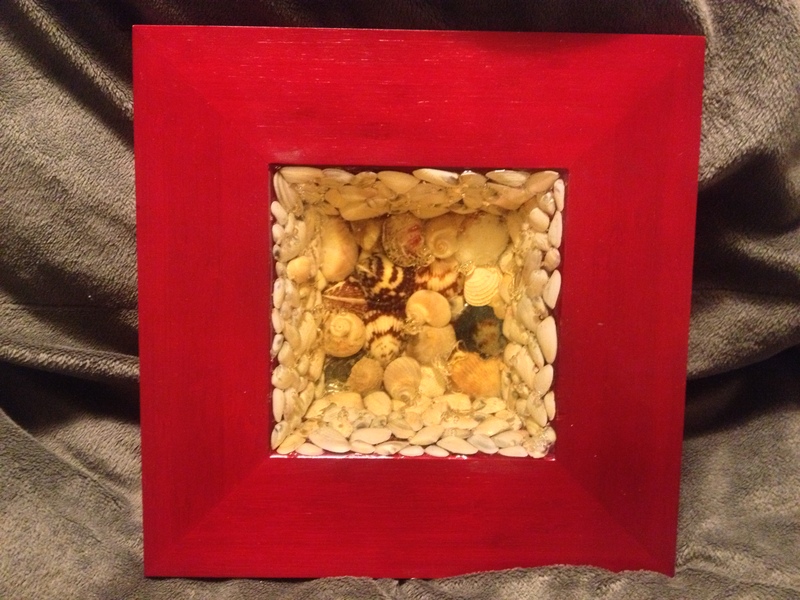 Check it out…has a home already.